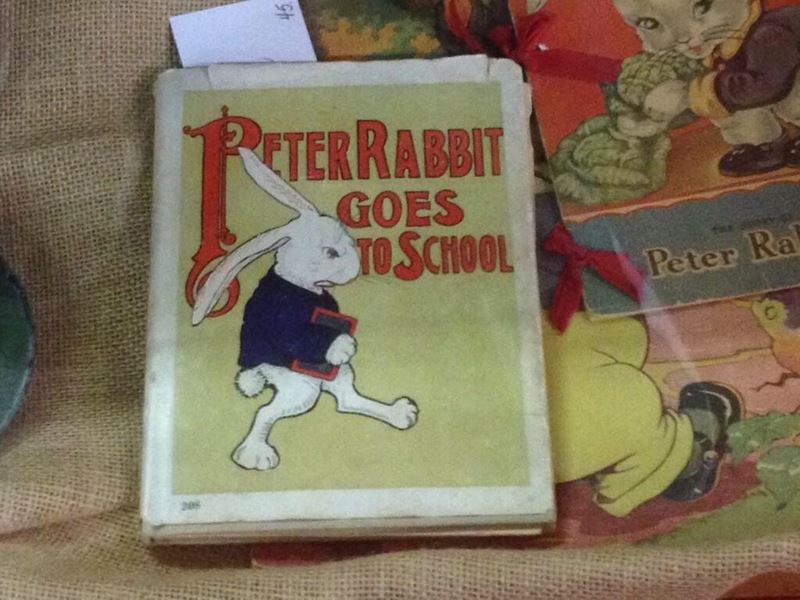 As the father of a struggling reader, I was surprised to see this olde tyme cover of a Peter Rabbit book. The scowl on Peter’s face, the result of needing to go back to school, makes me think of just what I’ll be seeing in a few weeks when the eduson needs to give up his summer of freedom and start third grade. Don’t know who to credit for the photo, but whoever you are, thanks much!